We are pleased to announce the Call for Papers and Visual Projects for the Conference Studies and Dialogues between Anthropology and Art organized by the Pontificia Universidad Católica del Perú. The conference will take place in Lima on November 19 -21, 2014. The keynote speakers for our conference will be Dr. George Marcus, Chancellor´s Professor of Anthropology at University of California Irvine, and Dr. Fred Myers, Silver Professor of Anthropology at New York University. We look forward to submissions! Ethnographic Terminalia is an initiative that brings artists and anthropologists together to engage in emerging research through exhibition. “Exhibition as Residency” is an interactive installation of several collaborative projects between artists and anthropologists where visitors are invited to explore what lies within and beyond disciplinary territories of art and anthropology. The performative dimension of this exhibition makes visible how collaborations can shape new communities and innovative representations of cultural practice. The first APERTURE Festival will be held in Melbourne, 21-23 November 2013. APERTURE Asia Pacific International Ethnographic Documentary Festival aims to promote and support ethnographic documentary film about the Asia Pacific region and film directed or produced by filmmakers originating from this region. 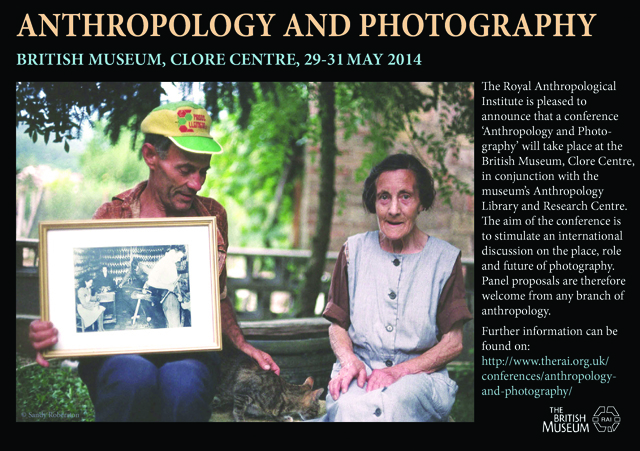 The Royal Anthropological Institute will host an international conference on Anthropology and Photography at the British Museum, 29-31 May, 2014. 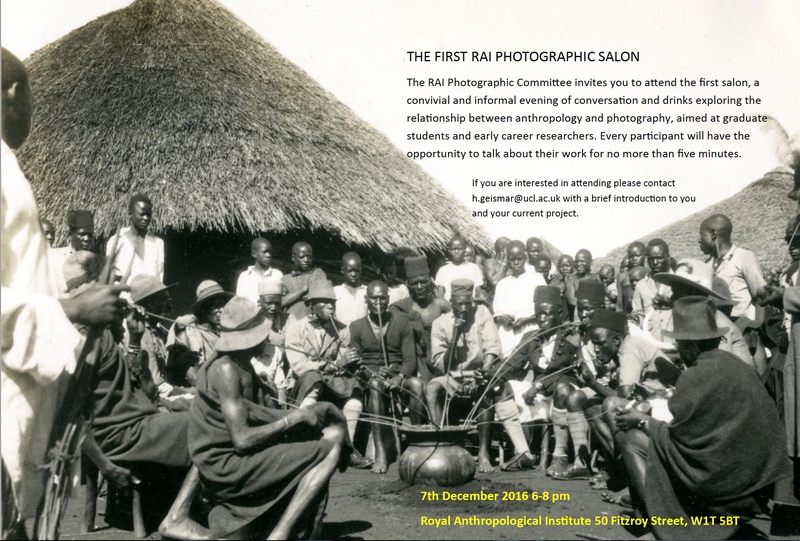 The aim of the Conference is to stimulate an international discussion on the place, role and future of photography. Panel proposals are therefore welcome from any branch of anthropology. 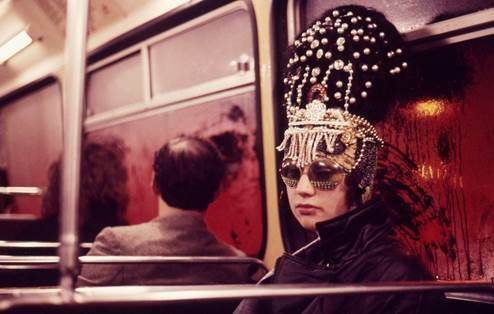 We welcome contributions from researchers and practitioners working in museums, academia, media, the arts and anyone who is engaged with historical or contemporary production and use of images.